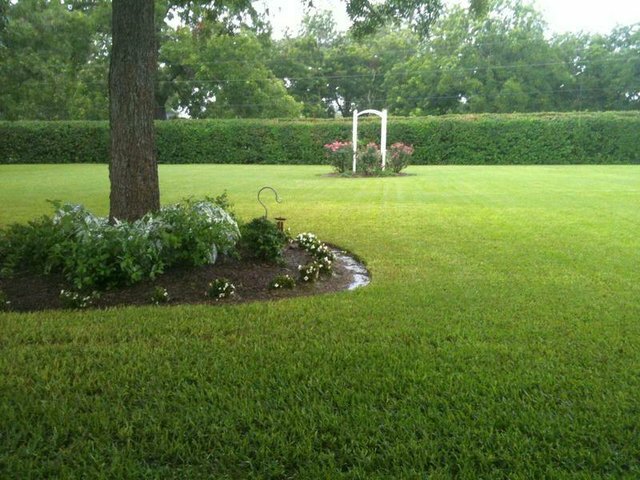 Come learn how to make your landscape and its turfgrass the envy of your neighborhood. Victoria County Extension Agent Peter McGuill will present modern-day management of turfgrass at Monday's Lunch and Learn session. Are you new to the Victoria area and in a quandary about which landscape plants or vegetables do well here? Are you having problems with your turfgrass and want to learn about applying needed moisture in an efficient and effective manner? If you answered yes to these questions and/or have other similar gardening inquiries, then Victoria County Master Gardeners and Texas A&M AgriLife Extension will be able to help you when you attend this year's scheduled sessions of Lunch and Learn with the Masters starting Monday. Since 2008, Victoria County Master Gardeners have been sharing free gardening information with folks from Victoria and surrounding counties. Our programs are held at the Dr. Pattie Dodson Health Center, 2805 N. Navarro St. in Victoria, from noon to 1 p.m. on the second Monday from January through August - with the exception of February this year, when it will be the fourth Monday. Guests are welcome to bring their lunch and drink, if they wish. All of our presenters, except for County Extension Agent Peter McGuill, are certified Texas Master Gardeners. Our season opens with County Extension Agent Peter McGuill presenting "Modern Turfgrass Management." Even though we are in the winter season, it is not too early to be thinking and planning how you can make your lawn the envy of the neighborhood. He'll have some good information to share with you. Because we are blessed with a moderate climate, vegetables of various kinds can be grown year-round. To address that issue, Roy Cook will present "Growing Vegetables Throughout the Year." Cook grows many varieties and has lots of tips on how to make your vegetable gardening a success. Since there are many people who are new to gardening or who are new to our area, Gerald Bludau will share general gardening information when he presents "Gardening 101." Bludau is a seasoned gardener and will be able to share with you all the gardening basics. 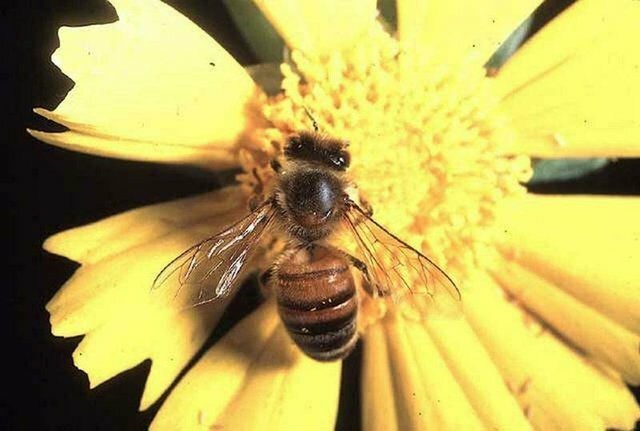 The European honeybee is usually the only insect that comes to mind when pollination of our flowers, fruits and vegetables is considered. Actually, there are many native pollinators - all shapes and sizes - that Master Gardener Entomology Specialist Paul Meredith and his wife, Mary, will present with "Native Pollinators: Who's Doing What in our Flowers." Have you ever admired a friend's plant, especially one that is somewhat unusual, and wished you could have one as well but didn't know just how to go about it? 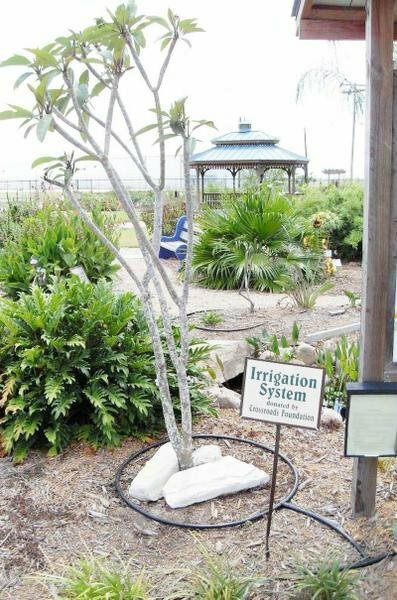 You will learn how when Master Gardener Propagation Specialist Donna McCanlies presents "Practical Propagation for the South Texas Gardener." Late spring, almost summer - that is when turfgrass and landscape plants begin to show stress from lack of water. Since water is a precious commodity to all of us, it is important that we use a watering system that is efficient. Charlie Neumeyer will present "Drip Systems: Getting to the Root of Things." Neumeyer has installed drip systems at Victoria Educational Gardens and the County Extension office as well as at his home. 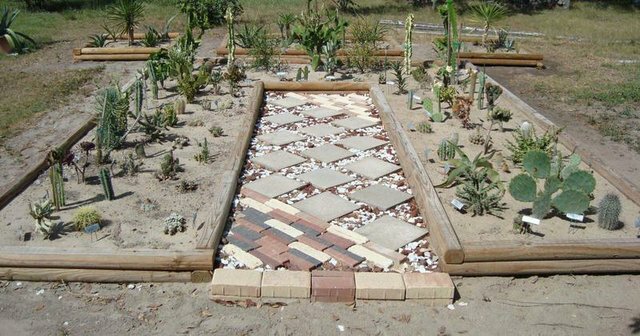 Even though it will be in the middle of summer, many people like to relax in their backyard, and what a tranquilizing effect a water garden can be. Pat Plowman will present "Water Feature Ideas for Your Landscape." She will be sharing information for the home landscape that can be done in an affordable manner and that will add interest and value to your landscape. It seems appropriate that in the hottest month Lupe Cook will present "Cactus: Bringing the Desert to Your Garden." Prickly pear isn't the only Texas cactus in existence. Cook will likely share many varieties of live cacti in her presentation and show you how you can incorporate them in your landscape. There you have it, our 2014 lineup of Lunch and Learn with the Masters. We hope you will be able to attend some or all of the presentations. A word of advice: There is a limited number of chairs available in our meeting room, so be sure to come early. We look forward to seeing you this for this year's educational sessions. Bring your lunch and drink.